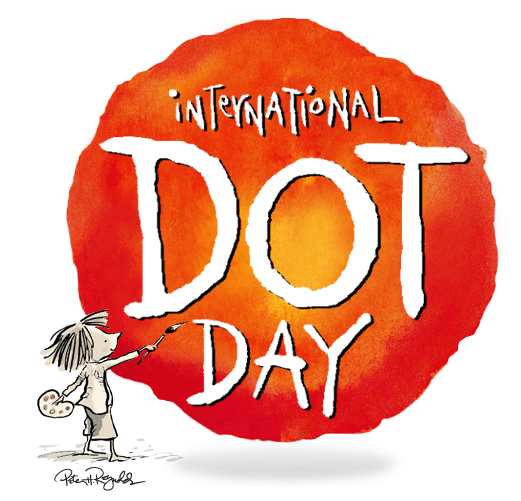 The Dot is an inspirational book written and illustrated by Peter Reynolds. With a simple, witty story and free-spirited illustrations, Peter H. Reynolds entices even the stubbornly uncreative among us to make a mark — and follow where it takes us. The book has gained so much popularity in the educational art world that many schools celebrate and create on International Dot Day. ← ART PROJECT FILES – DONE!